The lab is the only one in Egypt specializing in the field of gravity and its various applications in geodesy and applied geophysics. 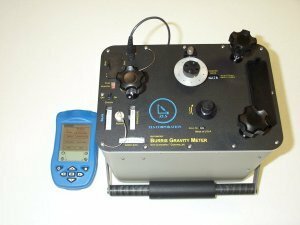 The Lab has staff experts in the field of detailed, precis and micro-gravity applications, the applications of the gravity in Geodesy and geodynamics and different applications of satellite gravimetry. 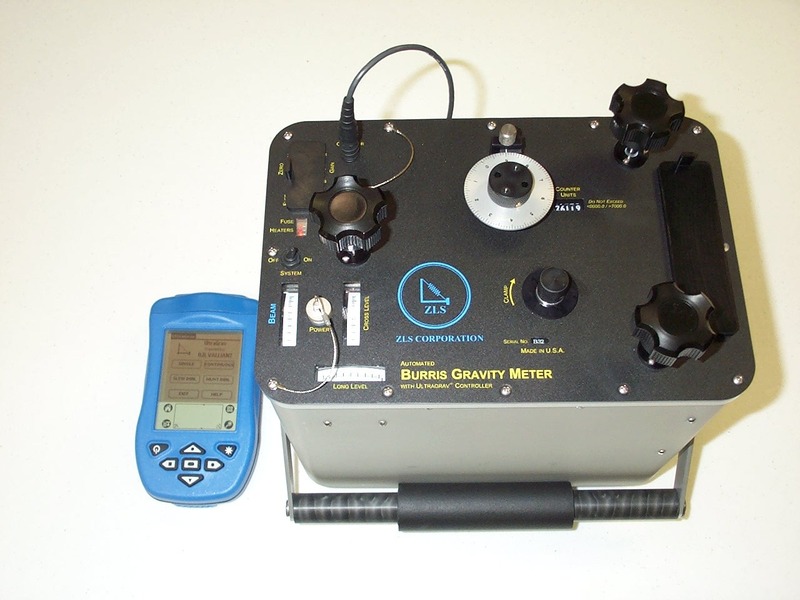 Moreover, continues gravity observations and Earth tides is an important topics for our laboratory. Also, our lab is interested in tide gauges measurements and satellite altimetry for sea water rising and inland water monitoring. Three absolute gravity stations (Helwan, Aswan and Mersa Matruh) from the absolute gravity network of Egypt are located in the institute buildings, the main Absolute gravity station of Egypt is Helwan Observatory Absolute gravity station which is located in the main buildings of our institute and all are belong to our lab. 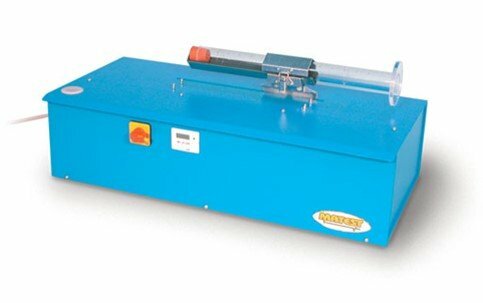 The lab has different kinds of relative gravimeters (Lacoste & Romberg models G 1043 and D 218, Scintrex CG5 and ZLS). Other two tide gravimeters ET16 and ET 18 (German instruments by scientific cooperation agreements) are running for continuous measurements and other Earth tidal study purposes. 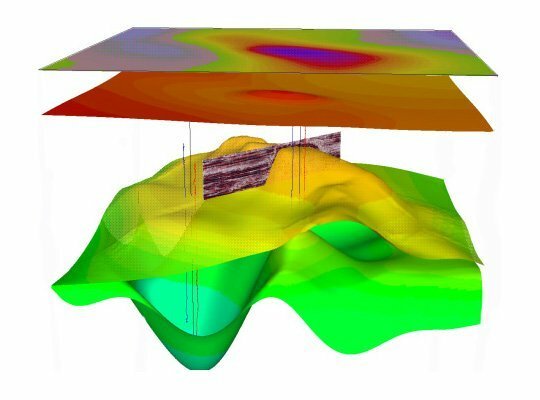 – Detailed gravity survey for the purposes of Bouguer anomaly maps establishment, Geoid undulations, delineating subsurface geologic structures for Petroleum, mineral, geothermal, underground water exploration as well as seismology, lithosphere and Basement relief studies. – First order gravity Base station establishments. 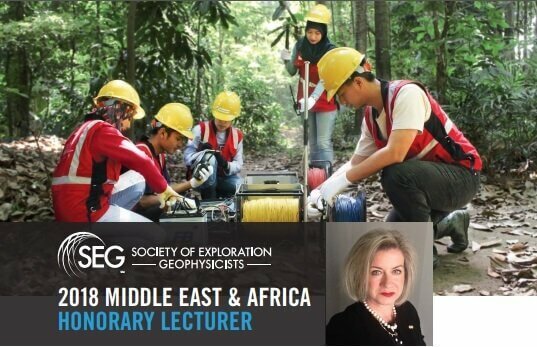 – Microgravity measurements for Archaeology, site selections, Caves detections, on-site inspection (OSI) (CTBTO) and other engineering problems. 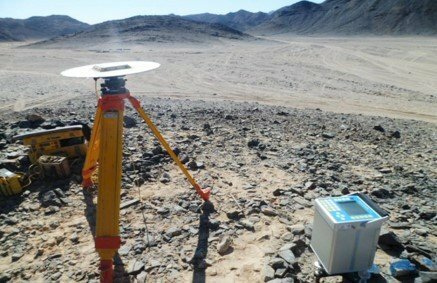 – 4D gravity measurements for geodynamics and crustal movements studies by monitoring the temporal density variations around the seismic-active zones and faults. 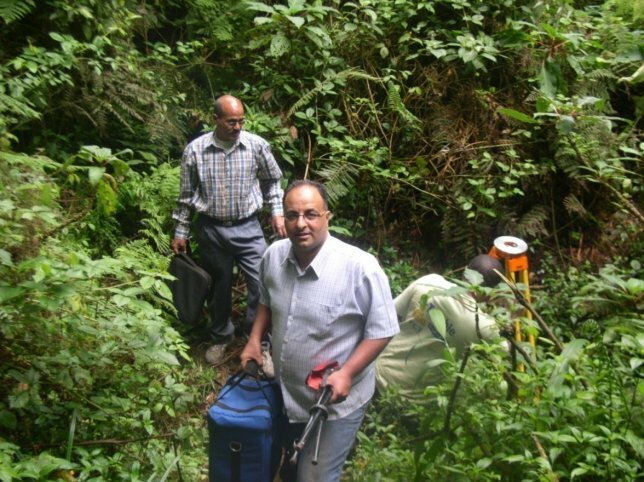 – Monitoring of different kind of reservoirs using 4D gravity studies like geothermal and underground water. 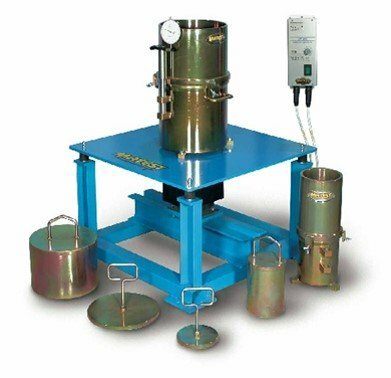 – Continuous gravity measurements in order to study Earth elasticity, Earth tides, frequent instrument calibration for the other relative gravimeters. 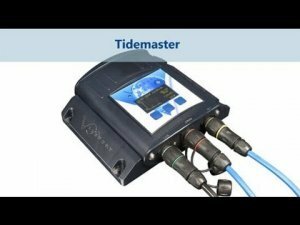 – Tide gauges measurements and satellite altimetry observations for different locations in Egypt in order to monitor sea level rising, Delta sinking as well as inland water monitoring. 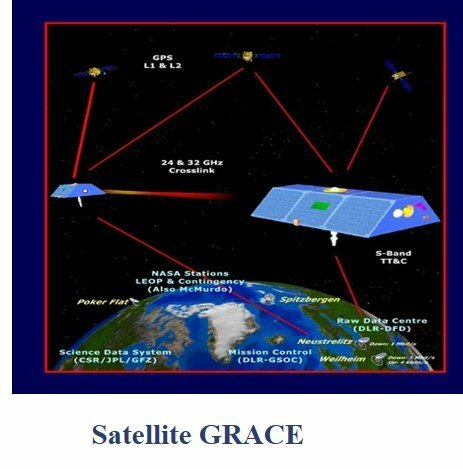 – Different applications of Satellite Gravimetry (Regional structure geology, temporal gravity variations, water mass changes, ….etc. 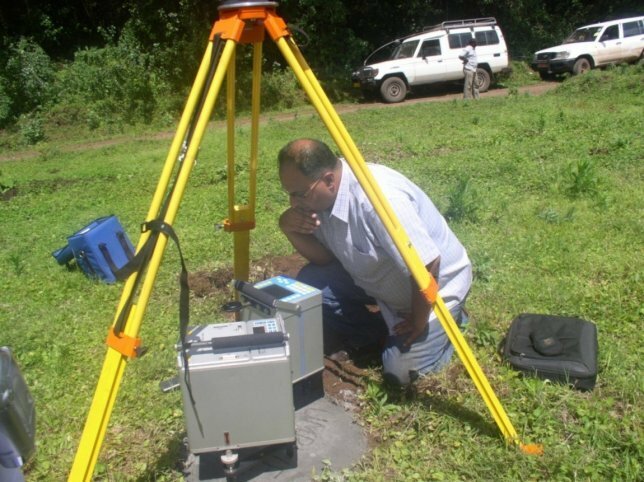 The determination of the geoid has been one of the prime goals of geodesy. Knowledge of geoid undulations with respect to some reference surface was needed for the determination of the figure of the earth, for the precise reduction of distance measurements to a reference ellipsoid, and for the determination of the geocentric location of points on the surface of the earth. 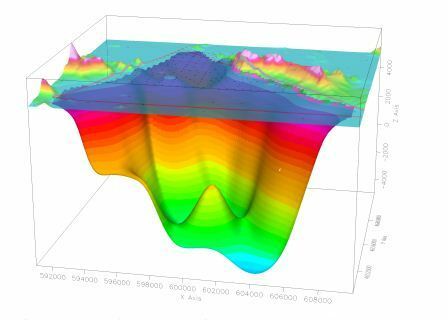 Currently and in the future, undulation information can also be used in geophysical studies related to crustal structures and in oceanographic studies related to sea surface topography. The actual determination of global geoids has been carried out by using gravimetric data, satellite‐derived information related to the gravitational field of the earth, or a combination of the two techniques. 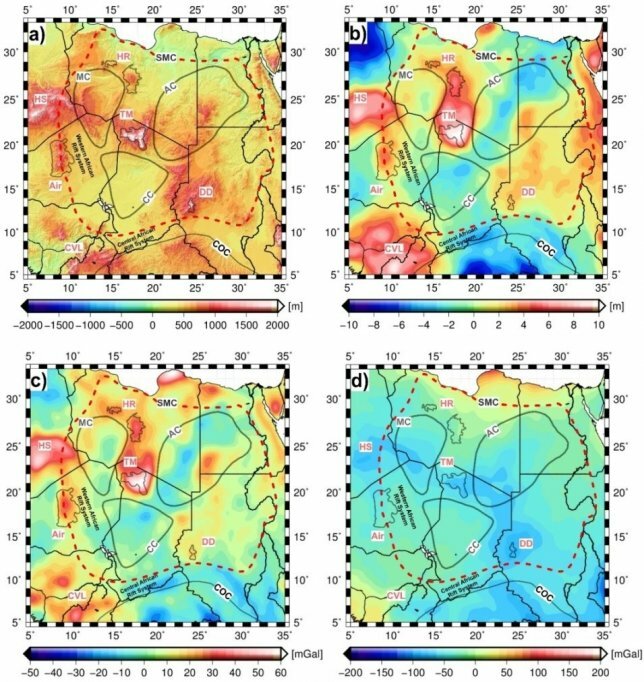 Regional geoid determinations have been made by astro-geodetic techniques. For some applications of undulation information, undulation standard deviations of the order of ±5 m would be sufficient (Rapp, 1974). Such accuracy can be obtained by using data currently available. 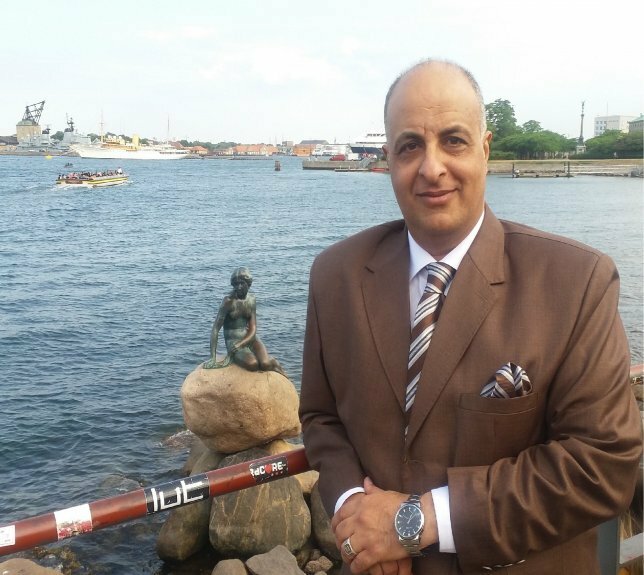 In the past few years, renewed interest in the geoid arose when the concept of satellite altimetry was proposed to measure the distance from the satellite to some area on the ocean surface. 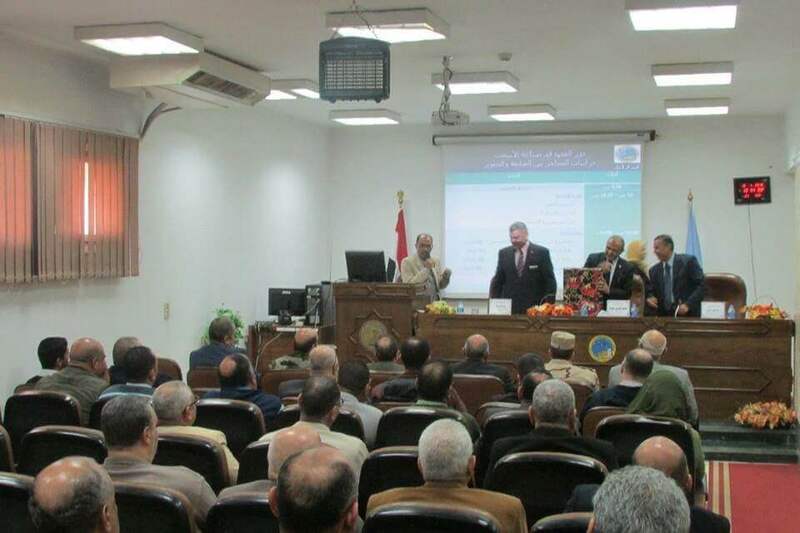 Our Gravity lab is the pioneer in the field of archeo-geophysical prospecting in our institute and in Egypt too. 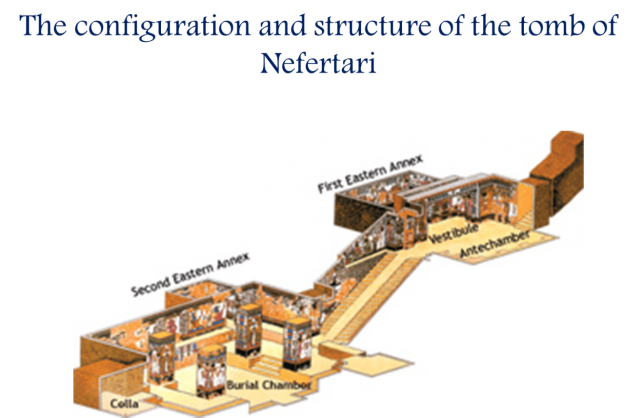 The archeo-geophysicl prospecting started in our lab in 1997 by studying the applicability of the micro-gravity investigations in archaeo-prospecting and detecting some known and unknown hidden features in the Valley of the Kings as well as the tomb of Nefertari, Valley of Queens, Luxor, Egypt. These studies were followed later by many research papers and scientific research projects. Temporal gravity variations approved an important method for detecting the vertical movement of recent crustal deformation. 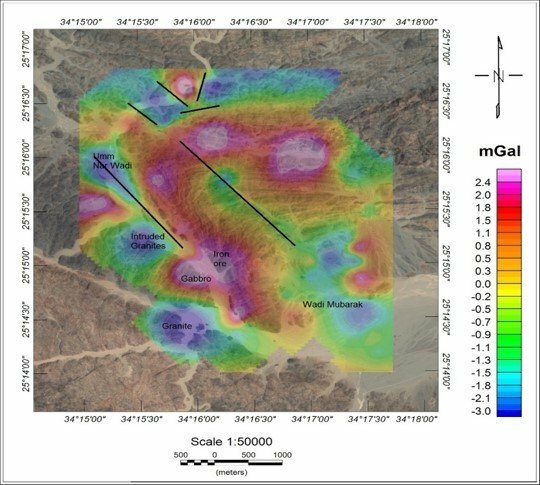 The ongoing gravity and GPS observations can monitor the crustal movements by detecting the vertical component of recent crustal movement and mass redistribution. 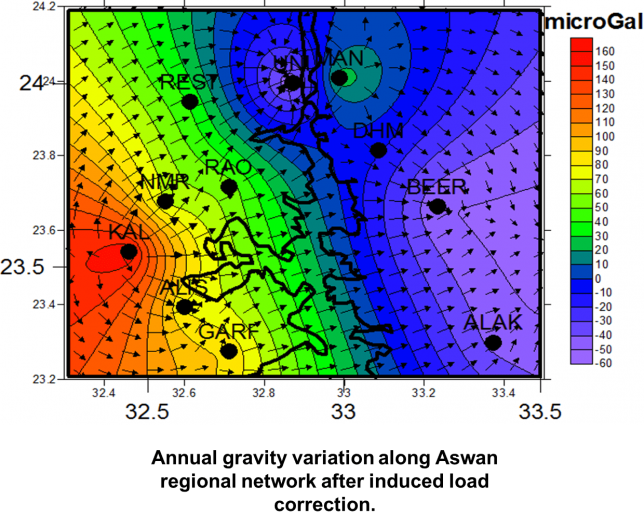 The correlation between temporal gravity variations have not direct relation to Earthquake activities but if the variations of gravity field are inhomogeneous in the space-time distribution it cloud reflect clearly the development and occurrence of earthquake. 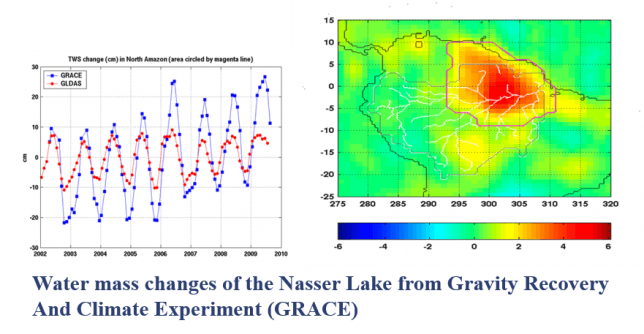 The co-seismic and post-seismic signature of the seismic events on temporal gravity variations nowadays are widely monitored by GRACE Satellite Gravimetry. 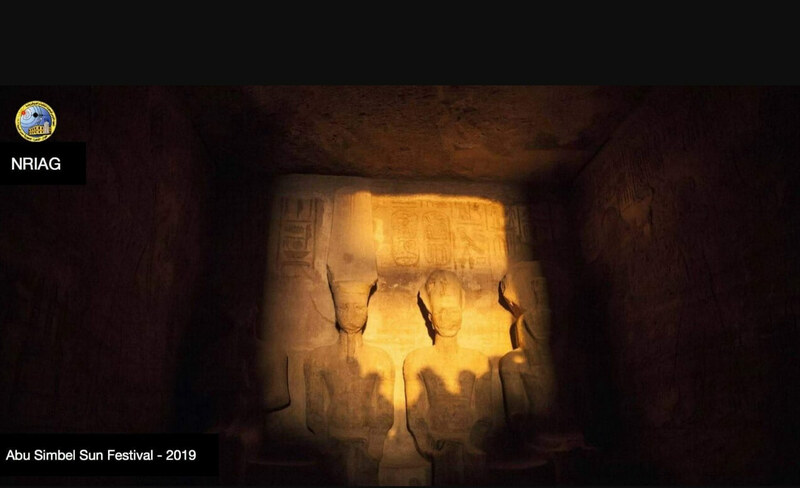 The geodynamic studies and recent crustal deformation using temporal gravity variations by our lab were early started in 1994 in Aswan region. But only in 1997 was a new epoch of long-term investigation initiated. 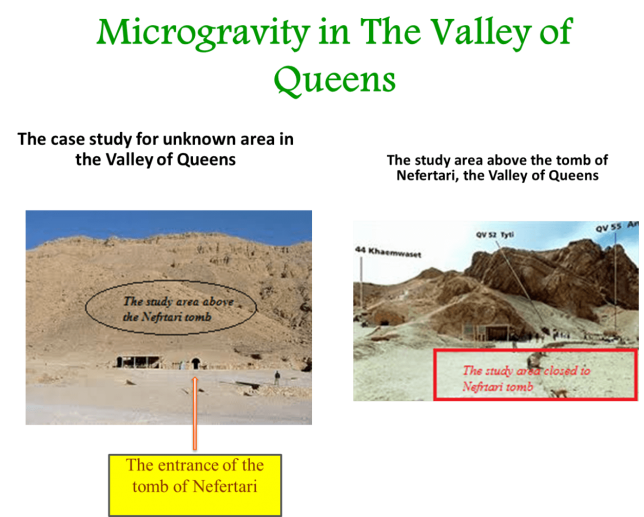 The temporal non-tidal changes of gravity exceed the level of confidence significantly. 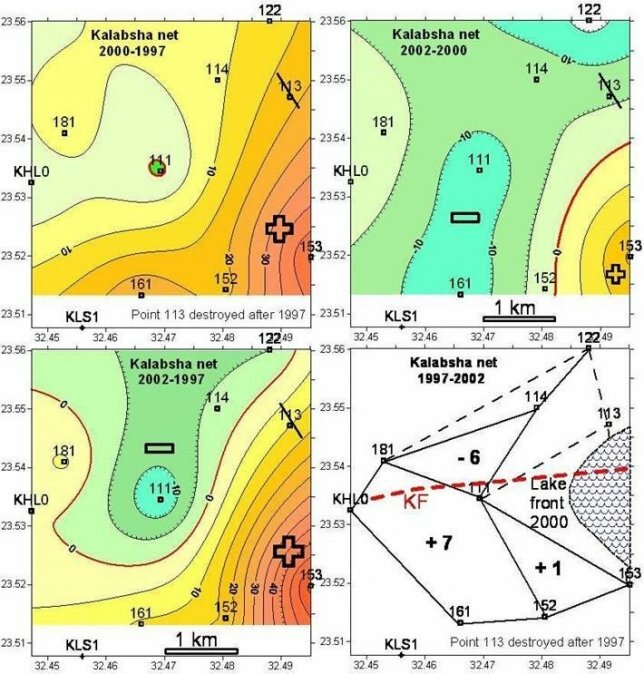 The changes were compared with older available geodetic data. 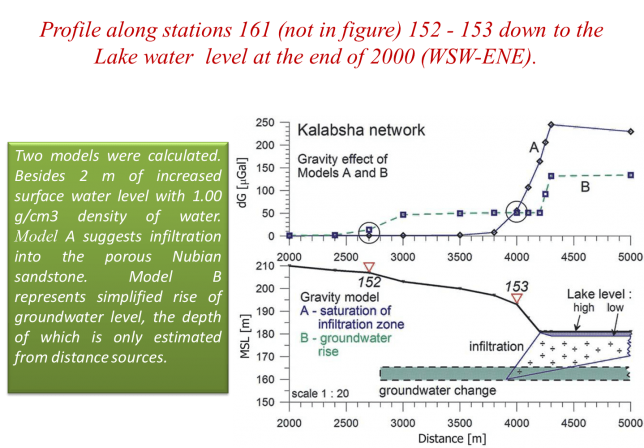 The successful campaigns of gravity measurements for local and regional geodetic networks around the High dam are annually performing. 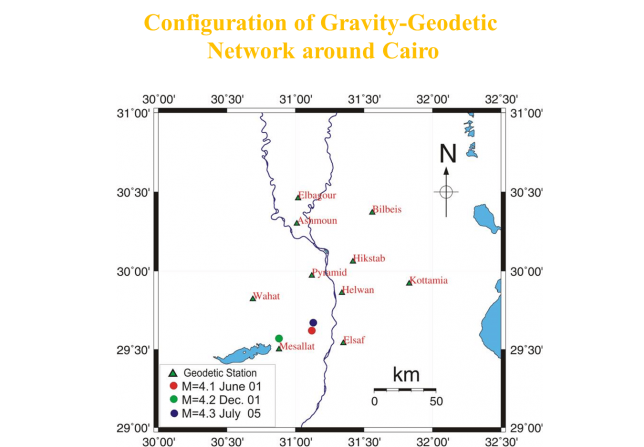 Other two gravity networks were later established and measured periodically as the network around Greater Cairo and Sinai.In additions, the temporal gravity variations are using to monitor the different kind of reservoirs like geothermal and underground water basins. 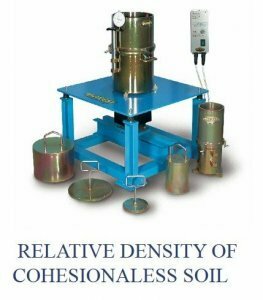 The use of a seismic velocity measurement as the only indication of rock density does not provide a useful constraint when attempting to reproduce observed gravity variations. 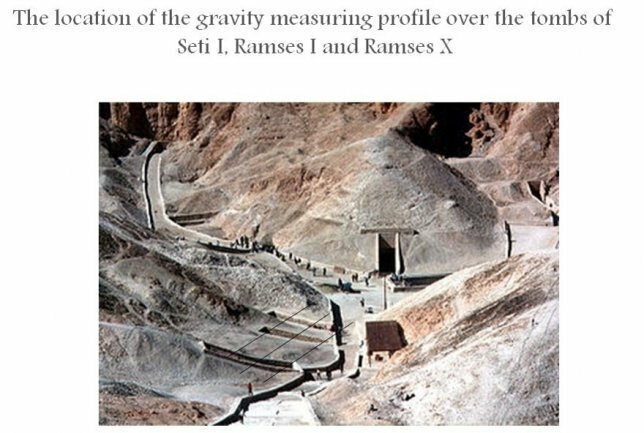 An appropriate model for isostatic compensation is probably the most important factor for successful predictions of crustal structure on the basis of gravity data P.J. Barton (1986). The lithosphere is the outermost, relatively rigid shell of the Earth, made up of the crust and the underlying lithospheric mantle. 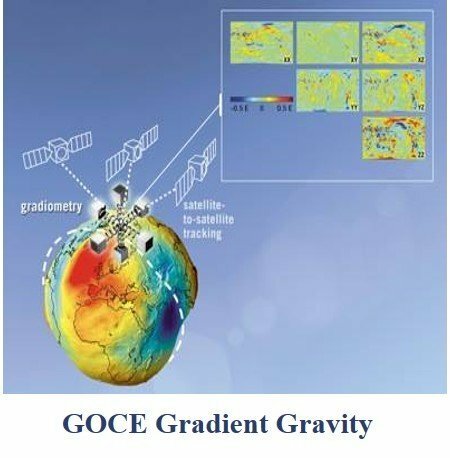 Gravity gradients of the GOCE (Gravity field and steady state Ocean Circulation Explorer) mission are available and provide free available data with global homogeneous coverage. 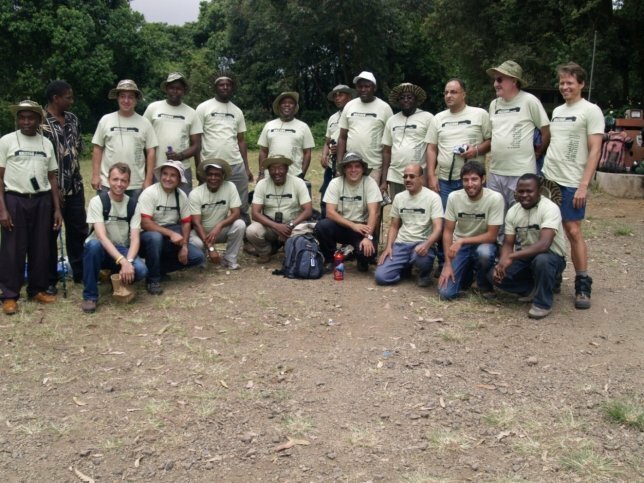 The spatial resolution is about 80 km which makes it possible to construct regional models of large or remote areas. 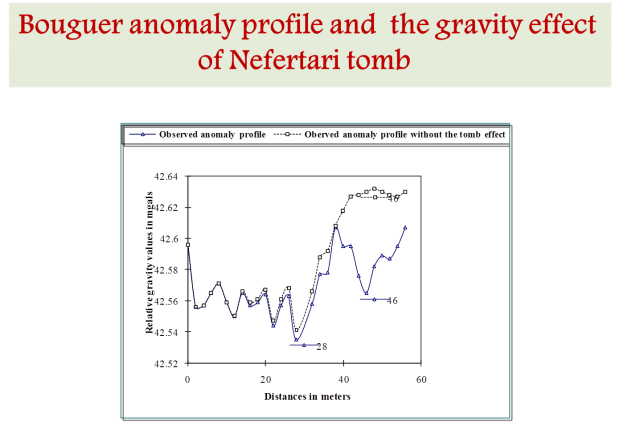 Gravity gradient data are sensitive to geometry and density variations of the main lithospheric layers, i.e. 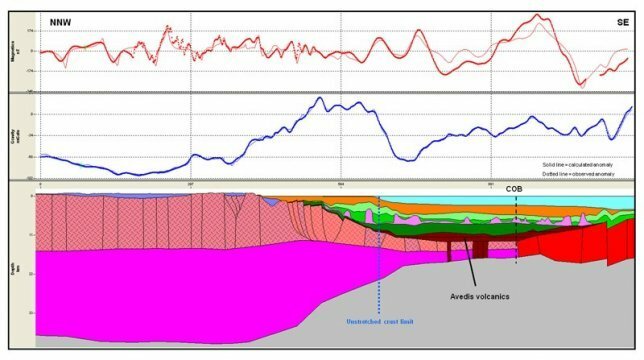 sediment thickness, the Moho depth and the temperature and composition of the upper mantle. 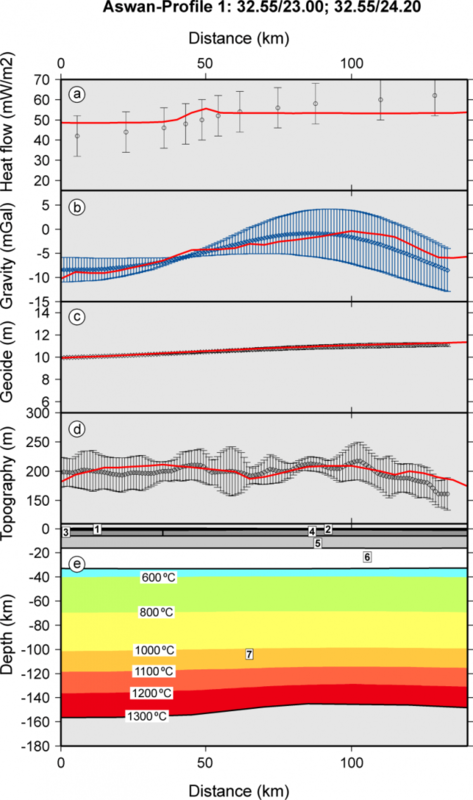 The measured “free air” gravity gradients still include the effect of topographic masses. 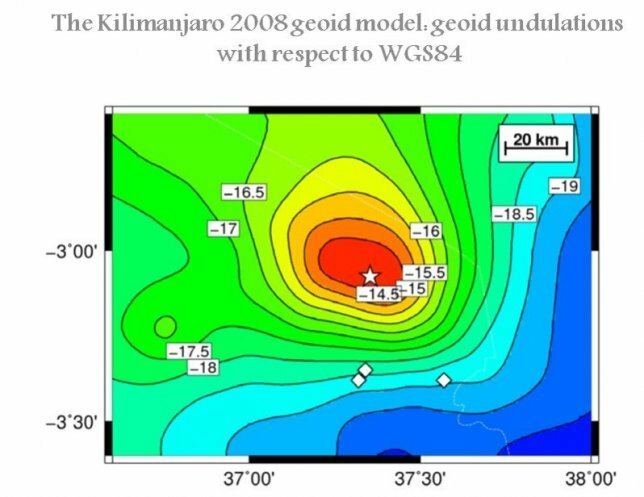 The topography causes the strongest gravity gradient effect and has to be subtracted to unravel the lithospheric signal. 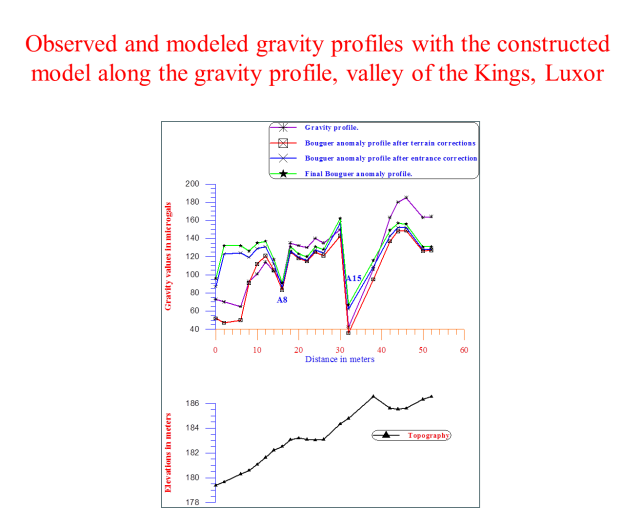 Examples of Moho depth (Seismically-constrained gravity inversion) and Lithospheric Modelling are performed by our lab. 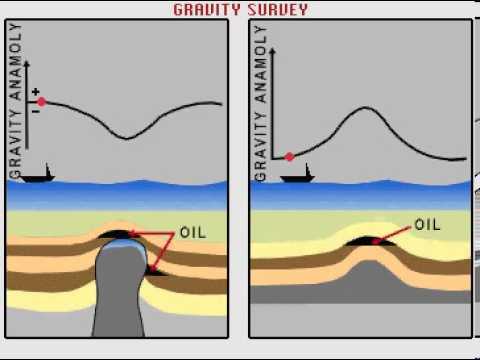 Gravity can be used to determine the location of a Salt dome in which oil or gas could be present. 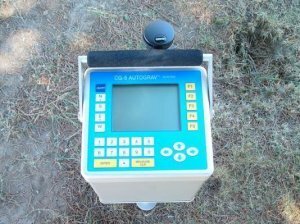 Measuring the density change in an oil reservoir can assist in the oil and gas recovery process. 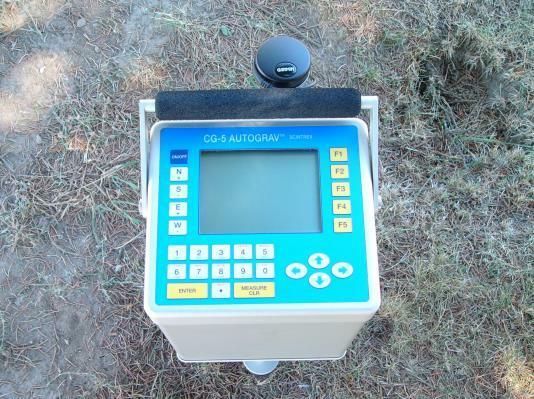 It’s also used to determine Subsurface Structures and Basement delineation. 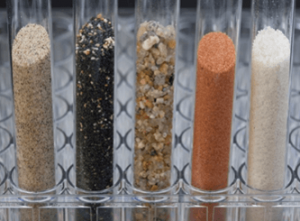 Gravity can detect Volcanic Massive Sulphides deposits associated with nickel deposits, diamond bearing Kimberlites, Banded Iron Formations, and Impact Basins. 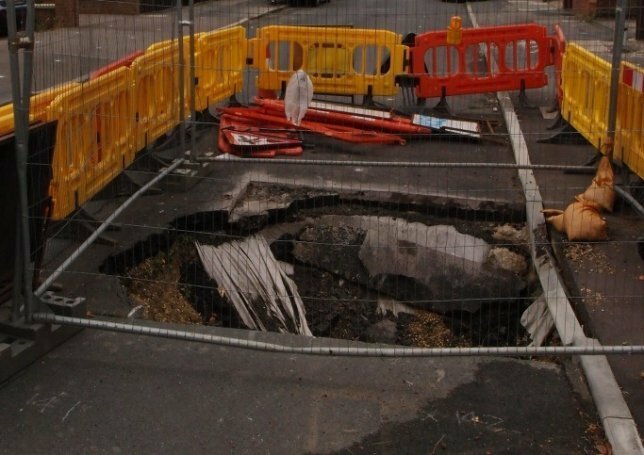 Gravity can also be used to determine the size of the deposit. 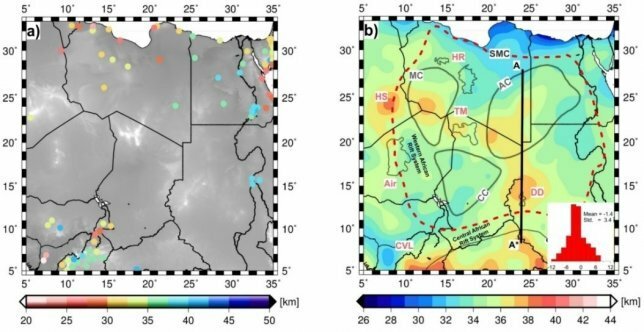 Satellite Gravity data derived from GRACE and GOCE Used in the detection of global targets such as regional underground aquifers, source rock maturation, and Moho boundary delineation. Soil unit is a small unit related to gravity lab. 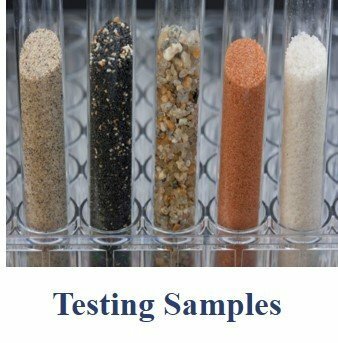 It is concerned with describing and classifying soils giving uniform system of classification with uniform nomenclature in order to correlate the soils of different area. Also, To provide data for making interpretations as to the adaptability of particular soils for construction, agricultural purpose and also for many other engineering purposes (as in soil management). 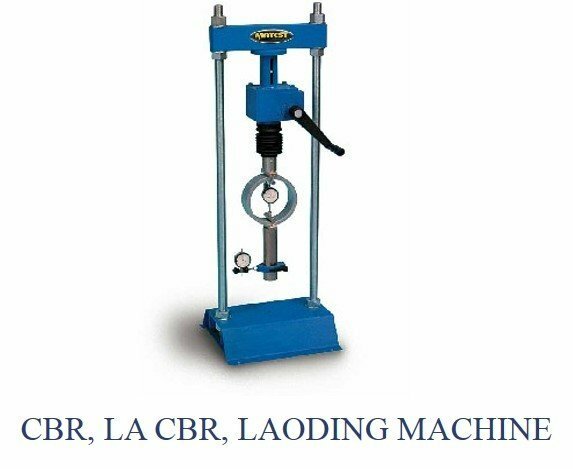 This hand-operated tester, utilized both on site and in laboratory, applies the load by a hand wheel and strength is read on a proving ring 200 kg. capacity. 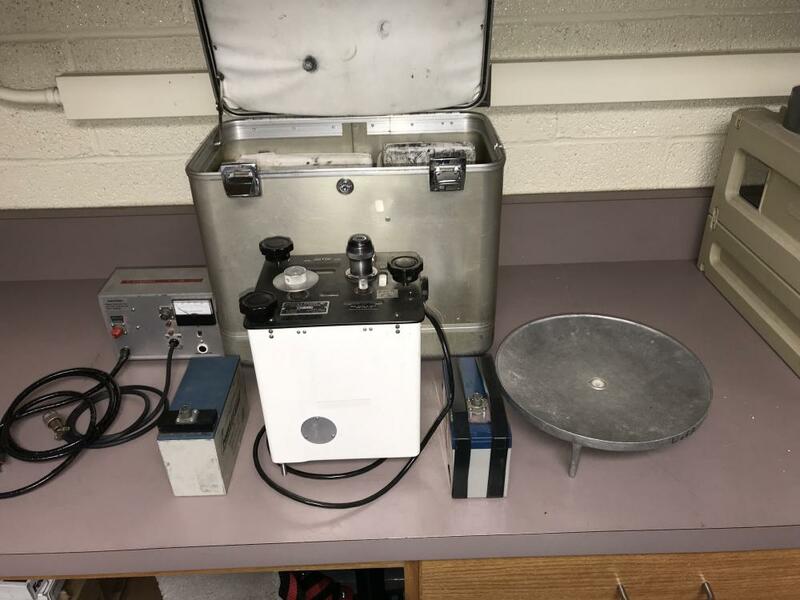 The apparatus can test samples up to dia. 80 mm. x 200 mm height. 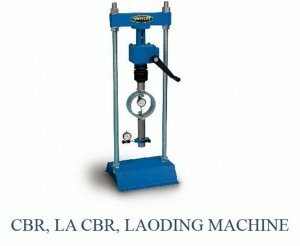 The load is applied through a mechanical jack with handwheel. The upper beam can be adjusted. 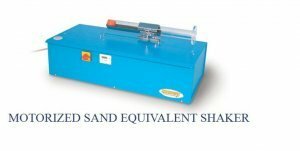 Used to determine the resistance to shearing of all types of soil specimens both consolidated and drained, undisturbed or remoulded samples. 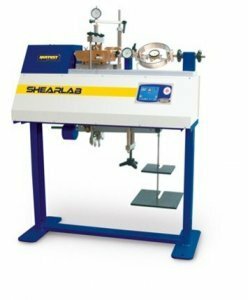 The machine can accommodate specimens dia. 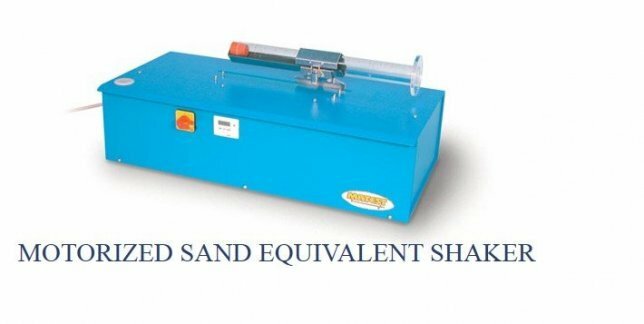 50, 60, 100 mm, and square 60×60, 100×100 mm. 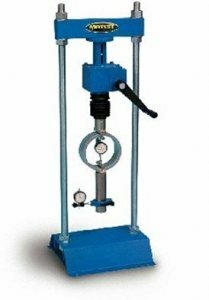 The apparatus is equipped with a control closed loop motor with epicycloid reducers. At the beginning of each test, the machine performs an automatic and complete internal check, a position reset with the elimination of all possible positioning errors and all pauses. 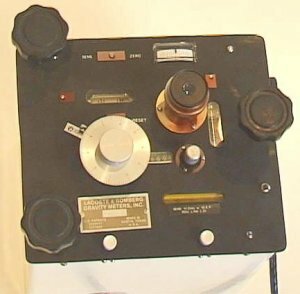 The input of all the test patterns is achieved by the interaction of the keyboard and the alphanumeric display with self-memory, thus granting infinitesimal resolutions in short times. Possibility to fix maximum excursion of the shear box, so as to interrupt automatically the test. 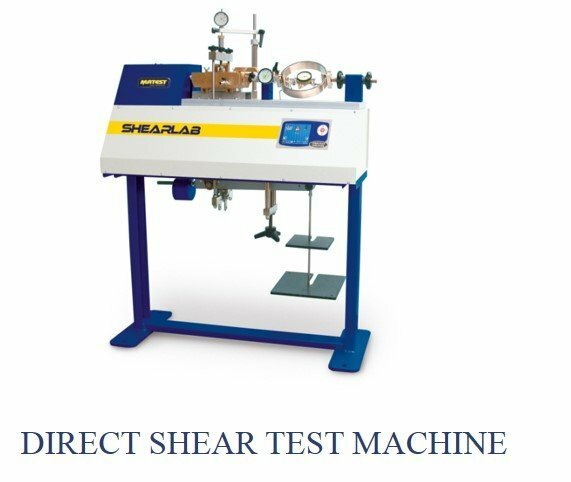 It is possible to input a different return speed (residual shear) in relation to the one used for the shear test, thus allowing a quick playback to select the residual shear test, saving a lot of time.